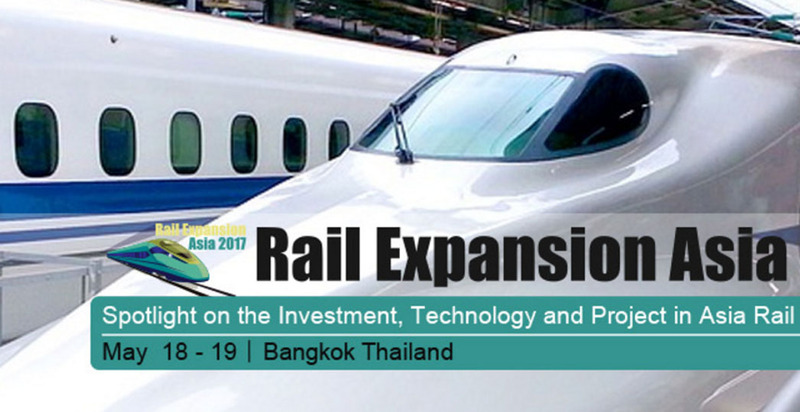 It is my greatest pleasure, on behalf of the Organizing Committee to welcome you to attend the Rail Expansion Asia 2017, which will be held on May 18-19, 2017, in Bangkok, Thailand. It is forecasted that in coming 20 years the Demand of Rail transportation in Asia and Asia pacific In order to meet this demand the major stake holders especially rail and metro operators have solve the internal and external challenges, especially improve the financial and operational efficiency so that they can maximize the utilization of available resources for the future expansion. The south East Asia region will experience the investment of around 146 Billion US Dollar until 2020. Major contributors on this huge investment are supposed to be Thailand (68 billion USD) andSingapore (56 billion USD) where as Malaysia, Laos, Indonesia and Vietnam will share the rest. 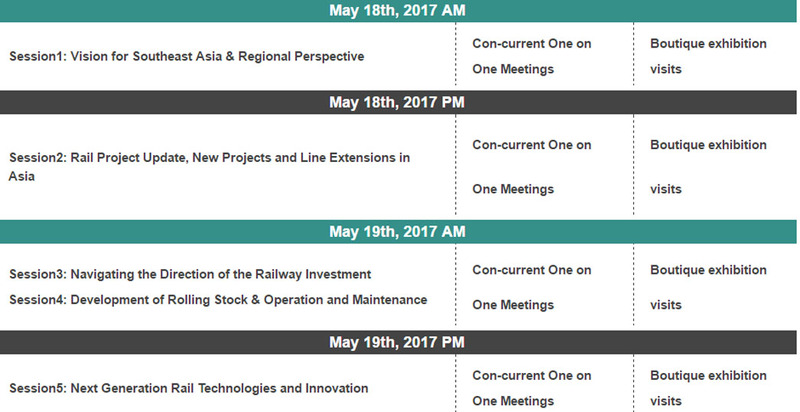 The Rail Expansion Asia 2017, schedule from May 18-19, is a 2-day gathering of international experts from all over the world to share project case studies, discuss opportunities and deliver solutions for the major challenges faced by the industry. It should be the ideal platform for rail industry stake holders/individuals to know the latest updates and explore partnership opportunities for staying ahead of the game. I look forward to your participation in Rail Expansion Asia 2017.